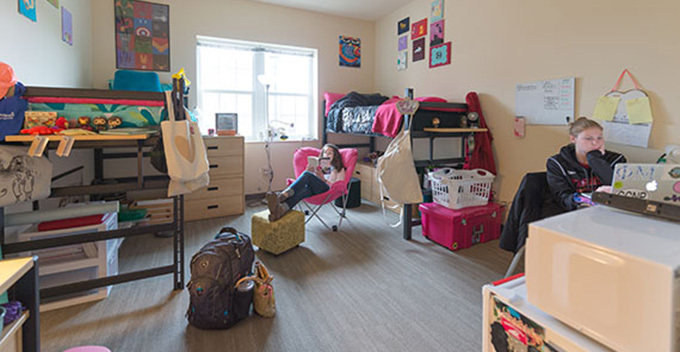 Whether you live in a traditional residence hall, an apartment or one of our suite-style residences, living on campus can be a highlight of your college experience. 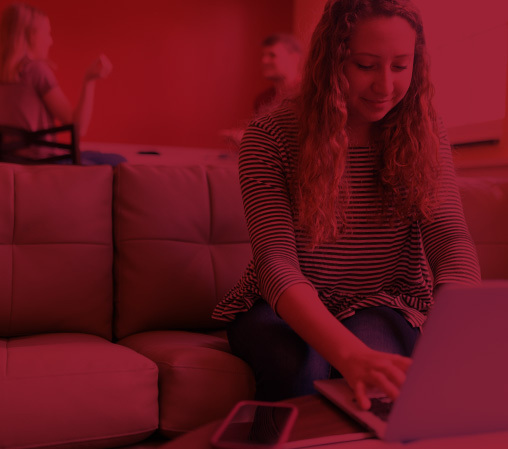 Your residence halls are minutes away from classrooms and the library—not to mention great restaurants, coffee shops and night spots in one of the 20 most affordable cities for college students. All of Transylvania’s housing options are below. See the first-year housing options. 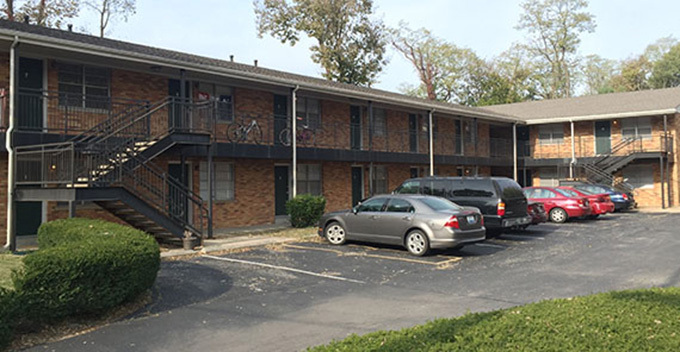 A quadplex with apartments for four students each that has full amenities. A meal plan is not required to live in this house. 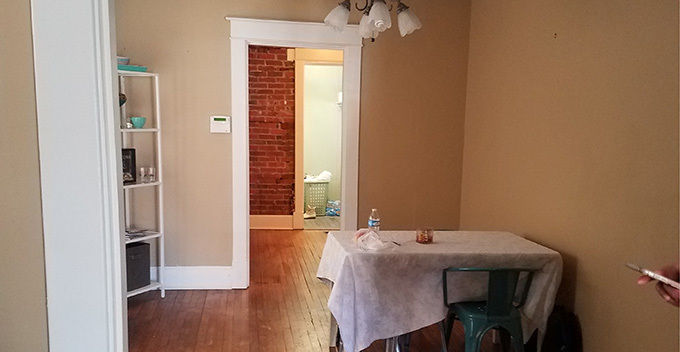 Each unit in 331 N Broadway has a full bathroom, a full kitchen and access to laundry facilities in Dalton-Voigt. A 10-person house next to Hall Field that offers fun community living with a range of amenities. 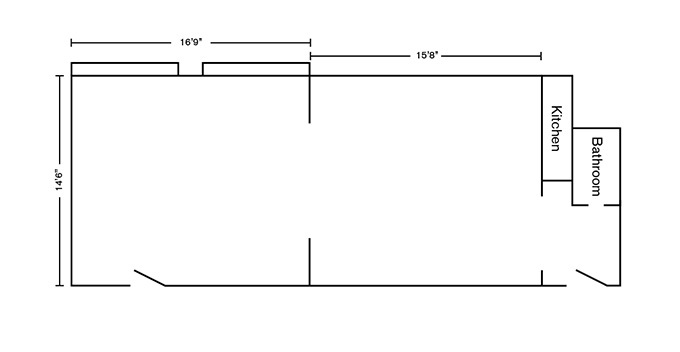 Each bedroom is approximately 13' x 14'. 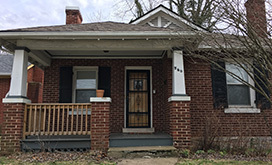 338 N. Upper has 5 bedrooms, 3 full bathrooms, a full kitchen, pantry, living room and storage space. 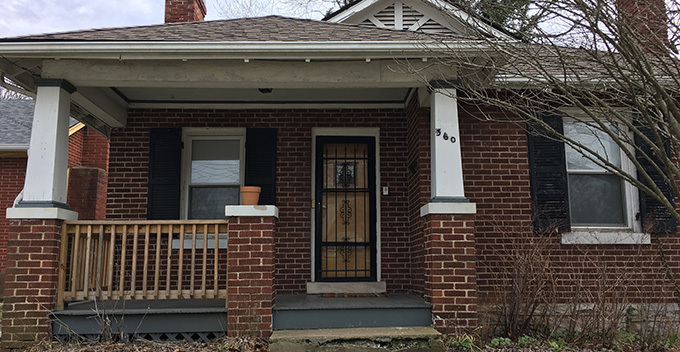 360 N. Upper has 2 bedrooms, 1 full bathroom, a full kitchen, living room, dining room, laundry room and front porch. 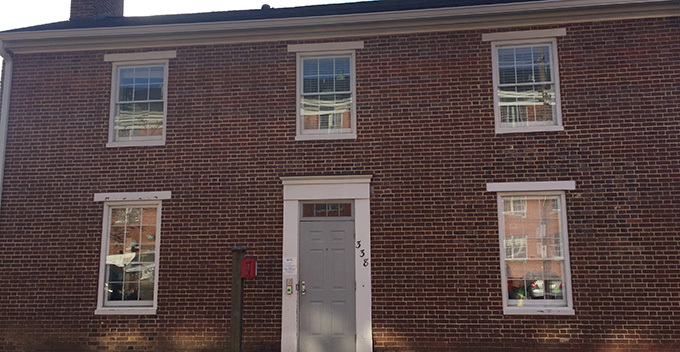 The Fourth Street Apartment Complex has 45 one- and two-bedroom units for upperclass students. Each apartment has its own bathroom and kitchen facilities and offers students independent living just off the main campus. Includes bedroom furniture, desk, chair, kitchenette, full bathroom and individual closets. 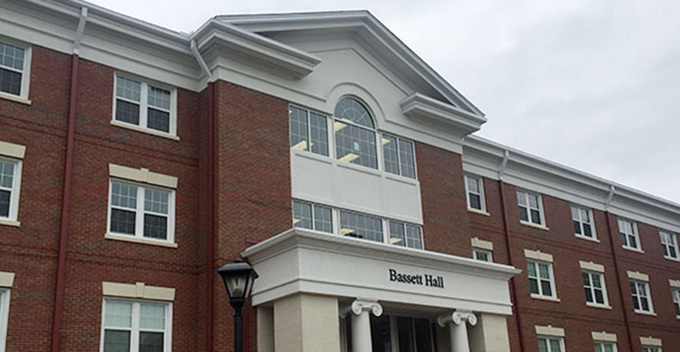 One of our two newest residence halls, Bassett Hall offers suite-style living for upperclass students. Three of its four floors have common areas with moveable furniture, televisions and spaces for groups to hang out and work together. Each two-person room includes beds, dressers, closets, desks, chairs, sinks and a bathroom you will share with the room next door. 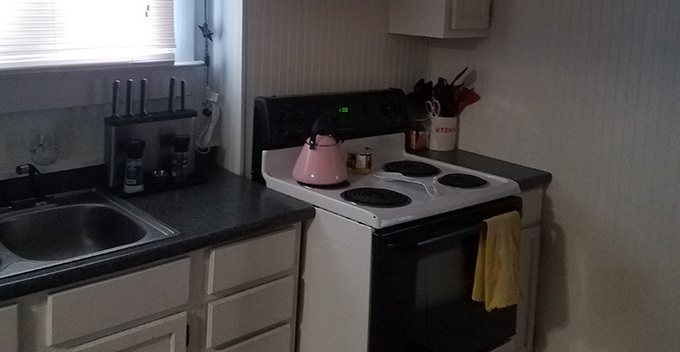 Kitchen and laundry facilities are also available. 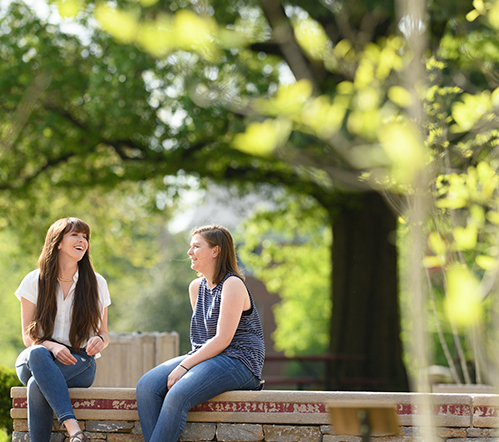 Dalton-Voigt signals a new vision of campus living and learning. The centerpiece of each floor of this four-story building is a common study space where you can collaborate with your peers outside the classroom. 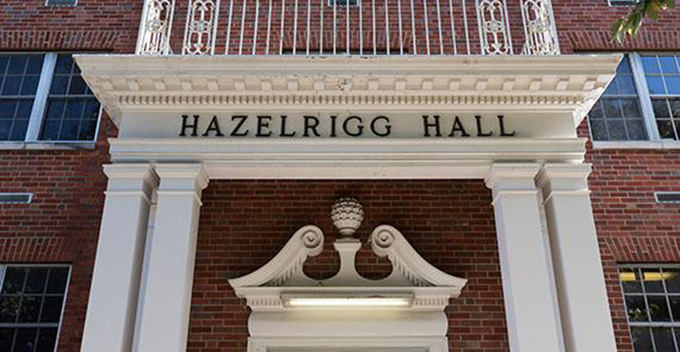 Hazelrigg Hall is a unique building that has both academic and residential spaces in the same place. 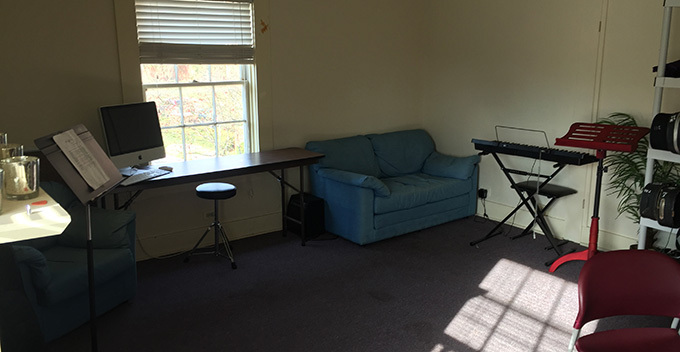 The second and third floors provide quiet, single-room residential facilities for upperclass students. 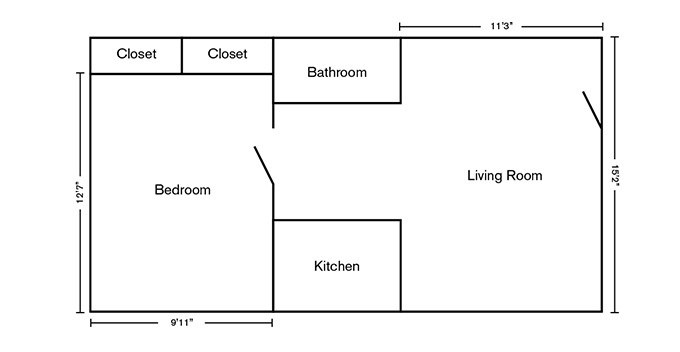 Each room has moveable furniture including a full bedroom set, desk and chair and a closet. 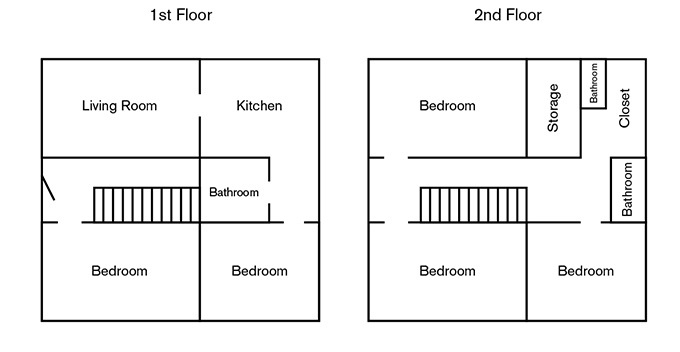 Each hall has two shared bathrooms. 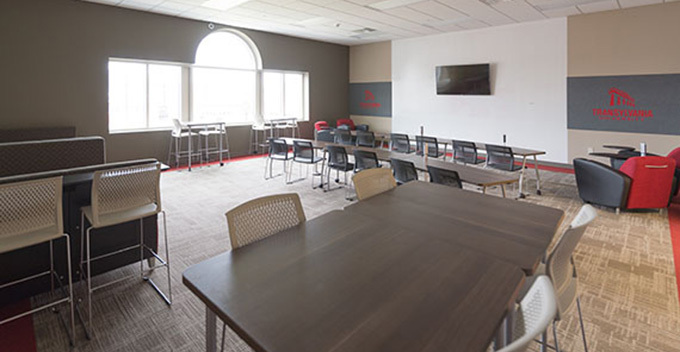 Pioneer is one of our two newest residence halls, with four floors of rooms, as well as beautiful common areas where you can study, hang out or watch the big game with friends. 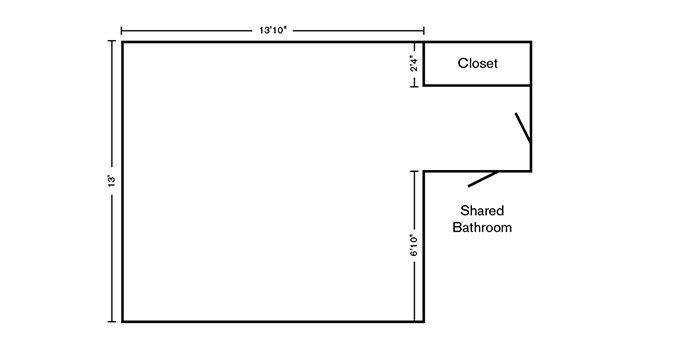 Each two-person room includes beds, dressers, closets, desks, chairs, sinks and a bathroom you share with your roommate. 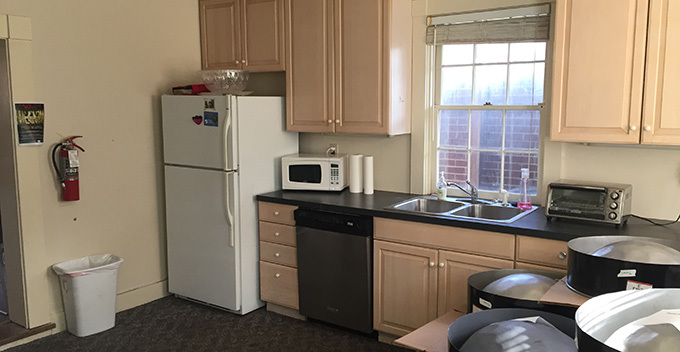 Kitchen and laundry facilities are also available. 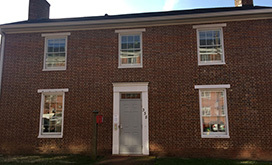 Poole Residence Hall provides suite-style living on the Fourth Street block of campus. Each two-person unit shares a bathroom with the room next to it, and lounges are available. Rooms have beds, desks, chairs, dressers and closets. 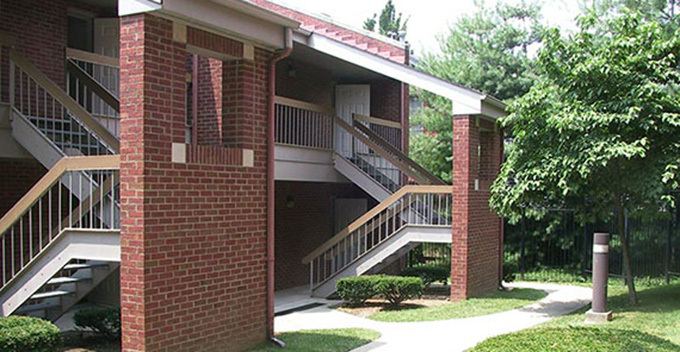 Rosenthal is Transylvania's 42-unit apartment complex on campus. The complex is equipped for community living with amenities like cookout equipment, meeting space and a warming kitchen. Each apartment has beds, dressers, closets, a kitchenette with a refrigerator and a full bathroom. 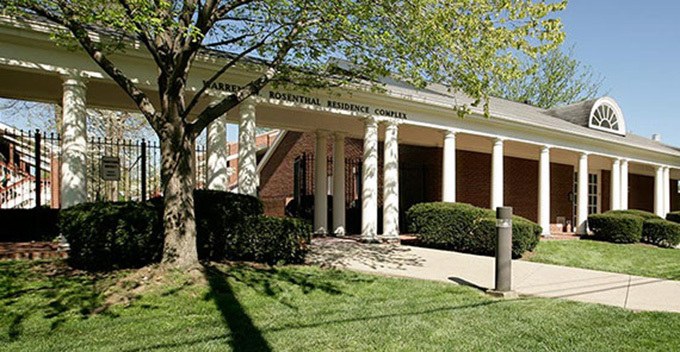 Thomson Residence Hall, opened in 2008, was the first residence hall in Kentucky to earn the EPA’s prestigious ENERGY STAR certification for energy efficiency. The three-story hall features 31 suite-style living units. 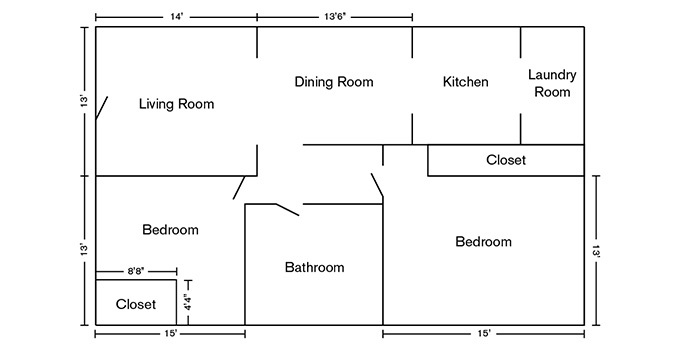 Each two-person room features a living room, study area, refrigerator, bathroom and bedroom. There are lounges on each floor, and the first-floor lobby includes tables, booths and an outdoor patio. All students are required to live on campus unless certain conditions are met. 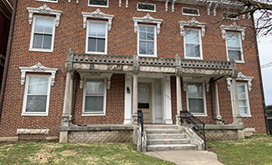 See the campus housing requirements for details.